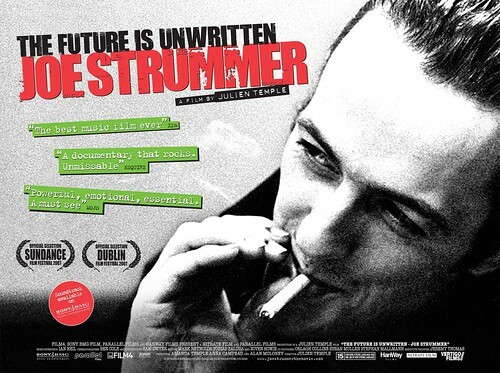 Joe Strummer: The Future Is Unwritten: 8.5 out of 10. 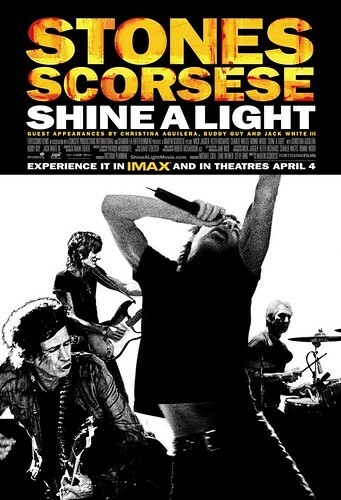 If you're a fan of Joe Strummer, this is a documentary you absolutely have to see. Even if you're just a casual fan of The Clash, I'm suggesting you set aside a couple of hours for Joe Strummer: The Future Is Unwritten. There's awesome detail, and out of nowhere, sitting around a campfire, are a few of the coolest actors in Hollywood. I'm talking Steve Buscemi, John Cusack and Johnny Depp. 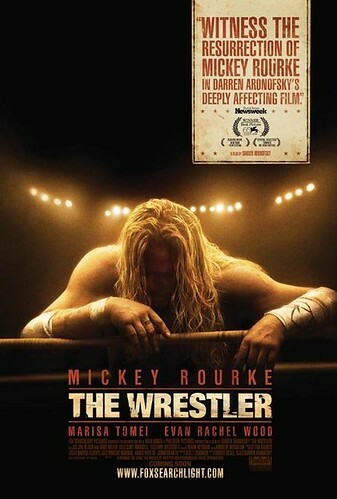 But don't see this doc for those guys... see it for Joe. 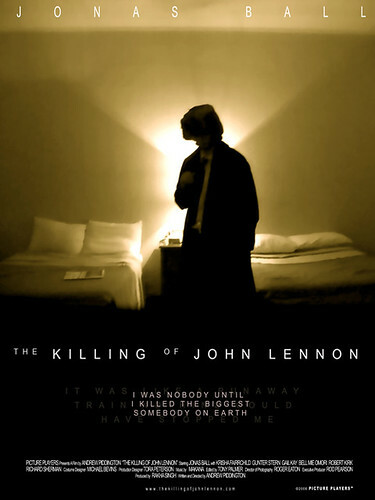 The Killing of John Lennon: 6.5 out of 10. Using Mark Chapman's own words, this is a dramatization of the months leading up to and following his murder of John Lennon outside the Dakota Hotel. 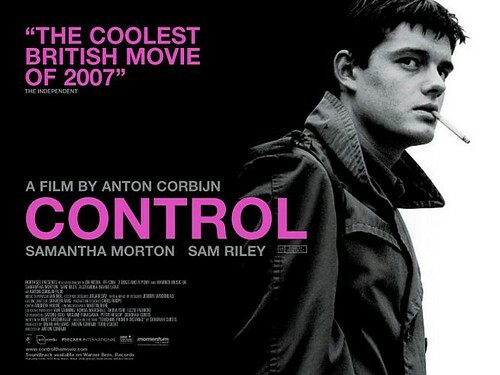 Jonas Ball actually does a pretty good job in the lead role. 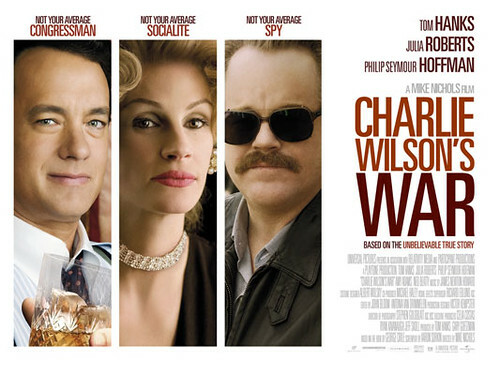 It's not bad, but it's not guilt-free viewing. 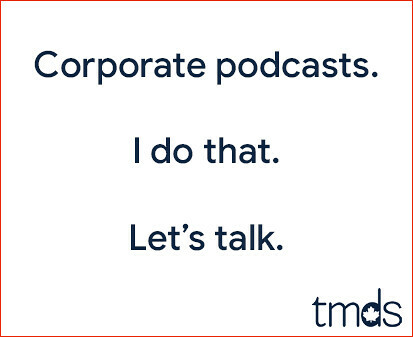 The tag-line is "I was nobody until I killed the biggest somebody on earth." Now we're spending two hours in his head, listening to his writings and statements. It doesn't glorify Chapman, but it's all about Chapman, who was nobody until he killed Lennon. It seems he got what he was after and we all got screwed. 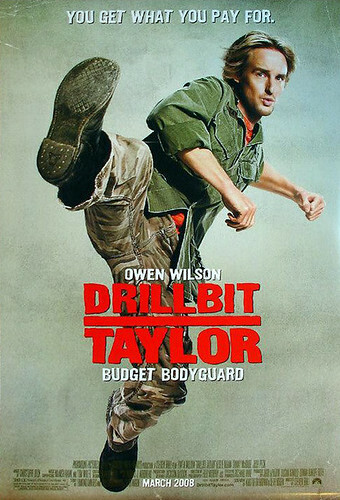 Drillbit Taylor: 5 out of 10. Judd Apatow has produced some very funny films. This isn't one of them. Sure, there are a few chuckles in the mix, but at 109 minutes it feels awfully long and it's a mere shadow of the comedy Superbad was. In fact, save yourself 109 minutes and just watch Superbad again. 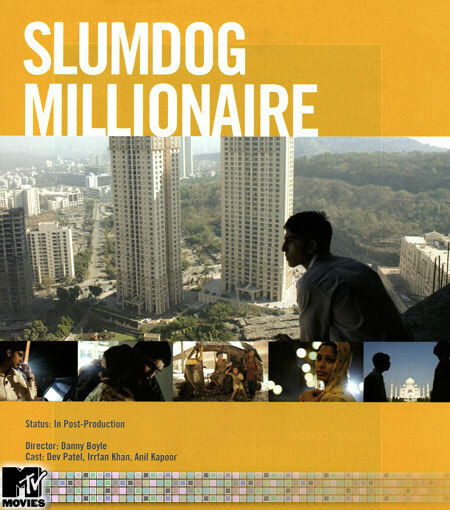 Slumdog Millionaire: 9 out of 10. Because my team won the company softball tournament last summer, I won two free passes to a movie at any Empire Theatre location. The thing is, there really is no Empire Theatre near my home, but when I saw Slumdog Millionaire was playing at the Square One location, I knew a little trip west was in order. 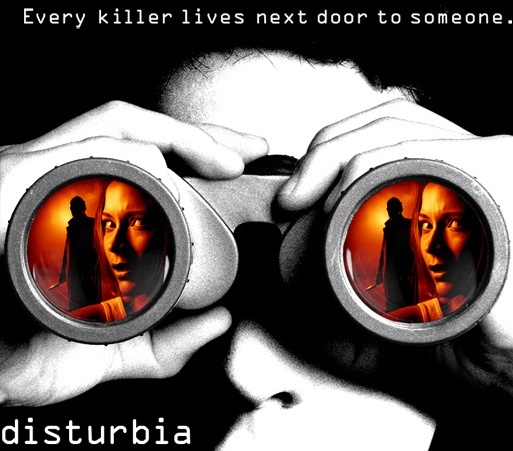 This film received some wicked free marketing back in September when it debuted at our film festival. 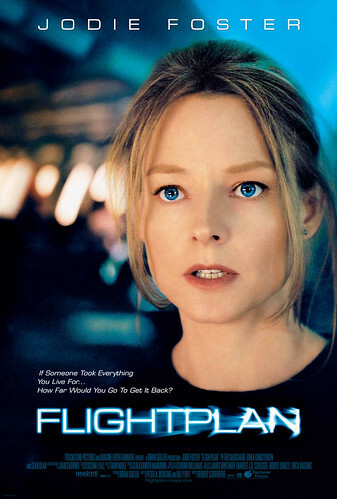 As I wrote back then, Roger Ebert, who can't speak after battling thyroid and salivary gland cancer, tapped New York Post film critic Lou Lumenick on the shoulder asking him to move over so he could see the screen. Without knowing it was Ebert doing the tapping, Lumenick turned around and whacked Ebert on the head with a big festival binder. Ebert and I agree that Jamal Malik's story of suspense is full of energy, a compelling story and a great soundtrack. The scenes of "the real India" are eye opening and difficult to watch, but it all adds to Jamal's personal triumph. I loved Slumdog Millionaire.